On his own and through his work with frequent artist-writer collaborators Jack Kirby, Steve Ditko and others, Lee catapulted Marvel from a tiny venture into the world’s No. 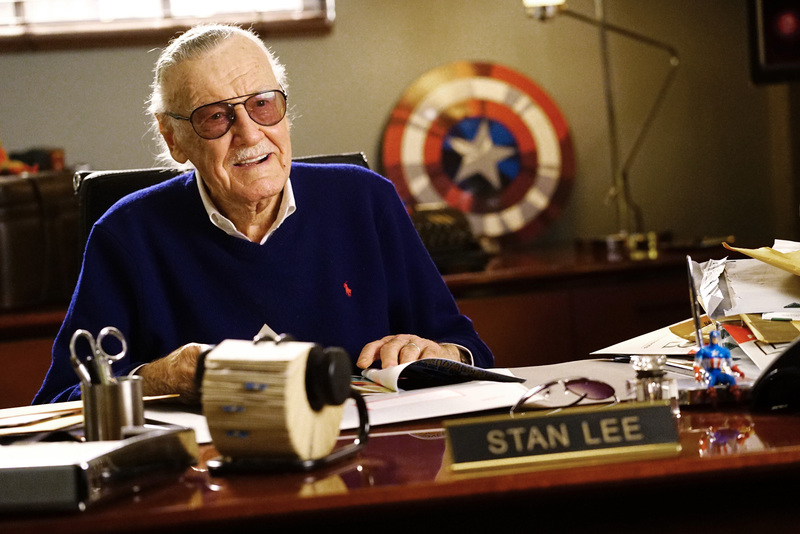 1 publisher of comic books and later a multimedia giant. In 2009, the Walt Disney Co. bought Marvel Entertainment for $4 billion, and most of the top-grossing superhero films of all time — led by The Avengers‘ $1.52 billion worldwide take in 2012 — featured Marvel characters. In Spider-Man 3 (2007), he chats with Tobey Maguire’s Peter Parker as they stop on a Times Square street to read news that the webslinger will soon receive the key to the city. “You know,” he says, “I guess one person can make a difference”. And Stan certainly did ! We at IndieMacUser were lucky enough to meet the legend that was Stan Lee at London Film & Comic Con 2014. Stan was the first guest we saw at this event and we also attended his sold out panel. Stan was an amazing guest and seemed generally happy to be at the event. RIP to a true legend ! ← The Future of Streaming Entertainment?